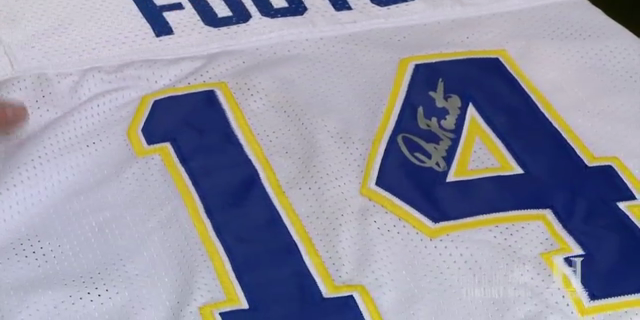 Go long with the Pawn Stars when a signed jersey from San Diego Chargers quarterback, Dan Fouts, gets thrown into the shop. Will Rick be able to make the completion or will it slip through his fingers? 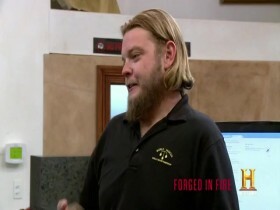 Then, Rick tries to learn the trick of the trade when Harry Blackstone's vanishing birdcage appears. Will he have the magic touch or will it disappear right before his eyes? 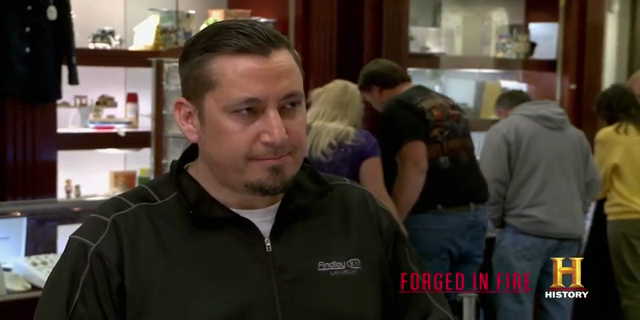 And later, Corey and Chumlee talk Rick into joining their fantasy football league. Can Rick take charge or will he get sacked?